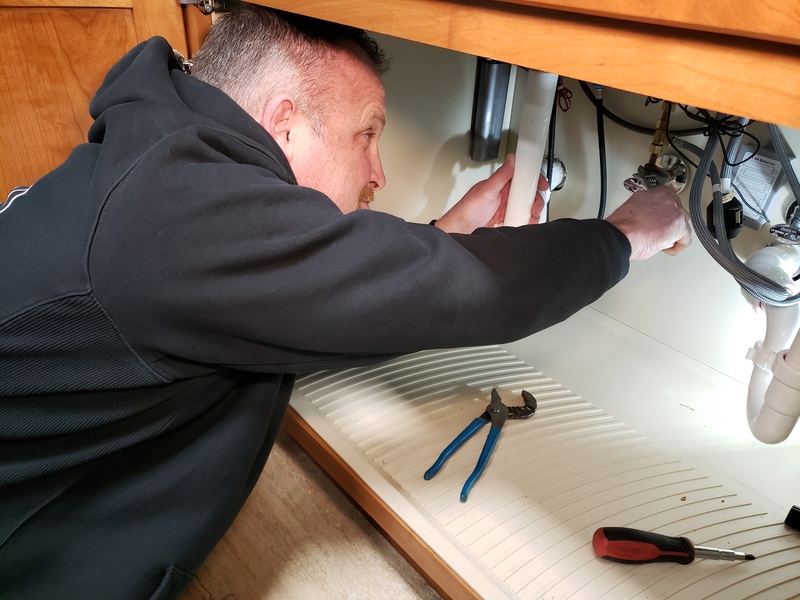 At Bruesewitz Plumbing, Inc. of Burlington, WI, you’ll get trusted professional service for all your residential plumbing needs. 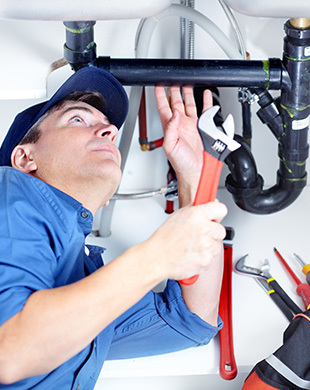 We take care of everything from leaky pipes and hot water heater replacement to complete kitchen and bathroom remodels. Broken hot water heater? Pipe sprung a major leak? Contact us 24/7 for emergency plumbing services. With 30 years of experience and a highly trained professional staff, we make sure you are completely satisfied with our services.